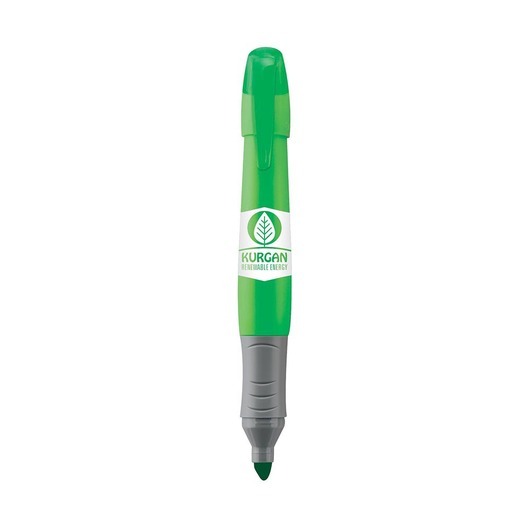 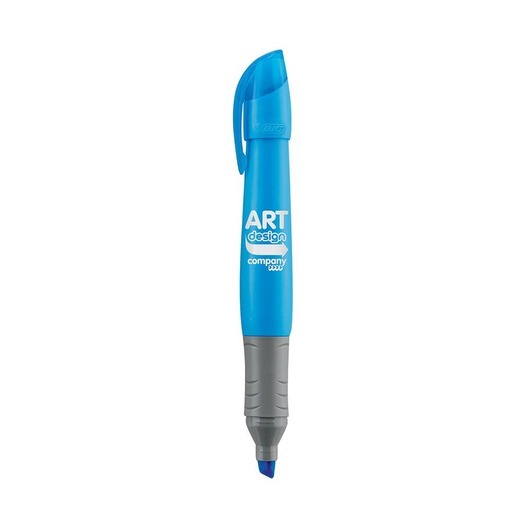 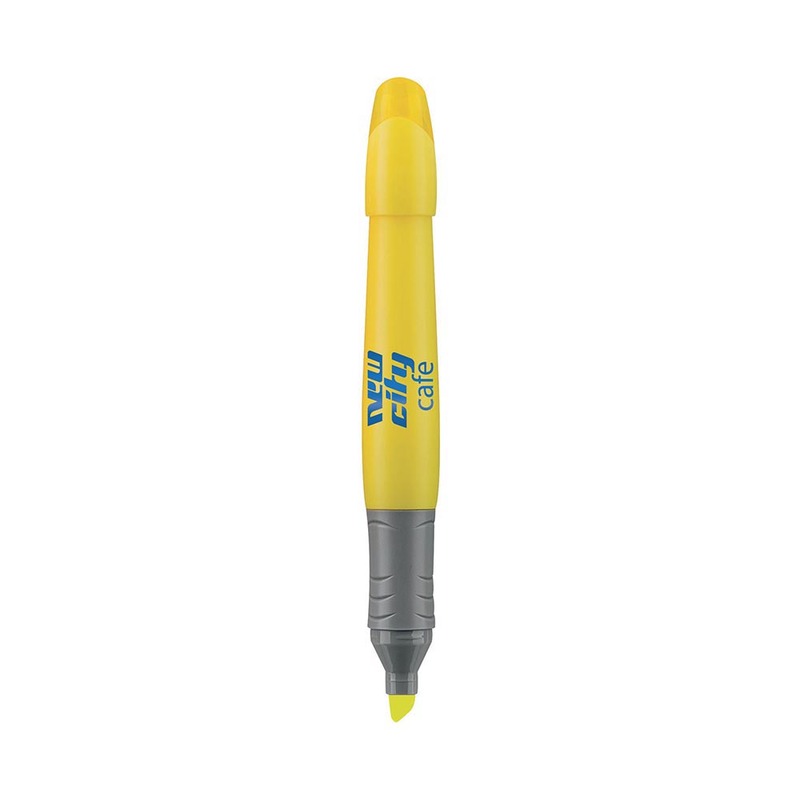 An XL Bic highlighter that's waiting for your logo to shine in the spotlight. The perfect highlighter to keep you organised and on top of things. 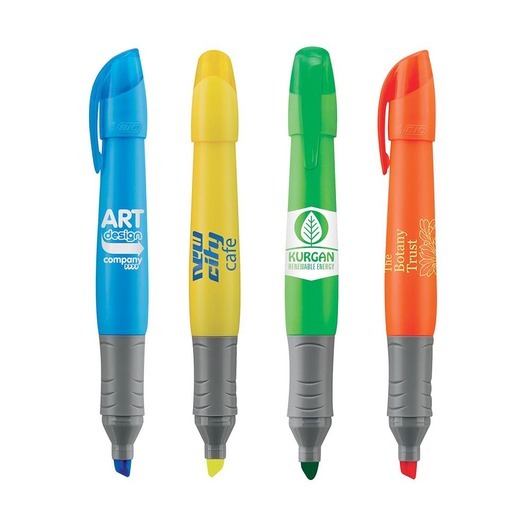 These highlighters bear the Bic brand and are bright, easy to use and have a great space for your printed logo. 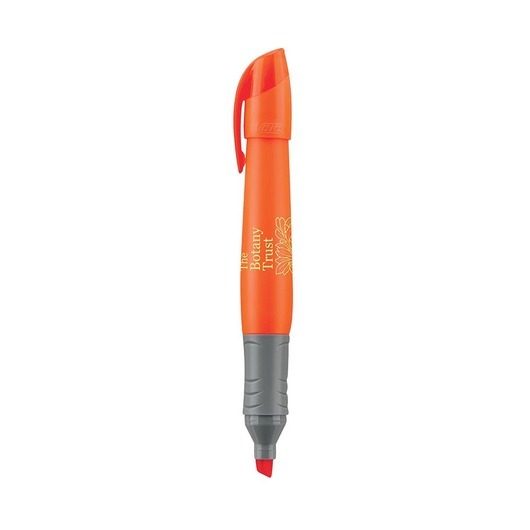 They also host a chisel tip that allows for precise and quick use as well as an extra-large contoured barrel.